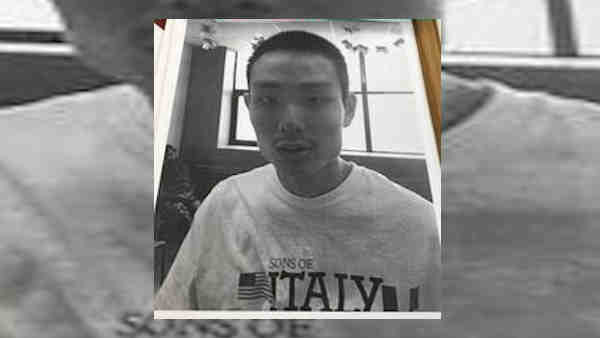 PROSPECT PARK, Brooklyn (WABC) -- A 24-year-old man who has autism and wandered away from a field trip in Prospect Park Wednesday was found Thursday morning. Authorities say Michael Yam was located in Downtown Brooklyn around 8:30 a.m.
Fire officials say a Good Samaritan passed by Engine 205 in Brooklyn and spotted him. "He was shaken and cold," FDNY probationary firefighter Raymond Pyrcz said. "We brought him back to the firehouse and warmed him up, tried to comfort him." EMS responded to care for Yam, who was taken to an area hospital for evaluation. Yam, who is non-verbal, wandered off with two other developmentally-disabled people who were all on a field trip to Prospect Park at around 1 p.m. Wednesday. The others were found Wednesday. Police used a K-9, tracking Yam with a scent taken from the mattress at the Brooklyn group home where he lives. Yam was wearing a lanyard with his name and picture around his neck when he disappeared. Police searched the park into the night.